Aah, our stylish Earl Grey, surely everyone’s cup of tea? 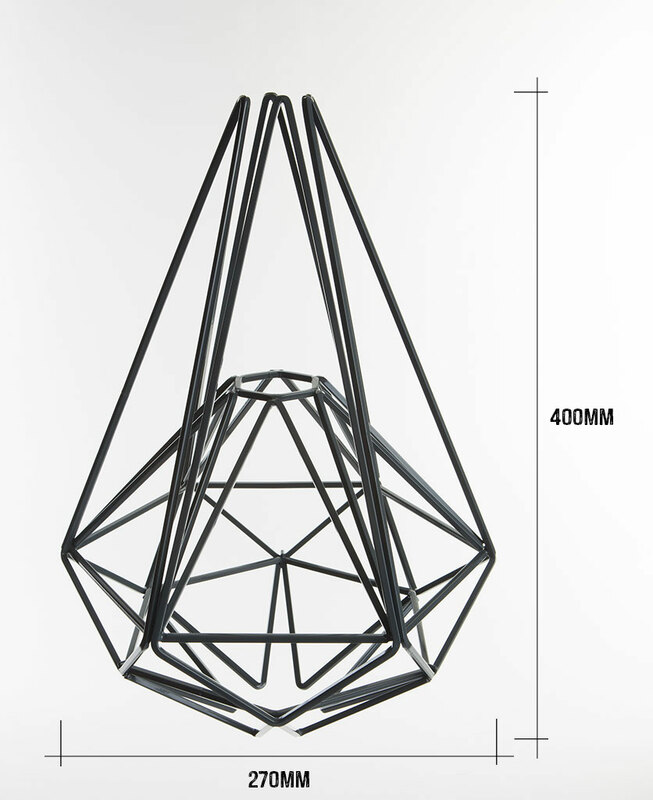 This stunning geometric cage pendant light would look right at home in so many places, from a kitchen to a bedroom, to a hallway, the possibilities really are endless. 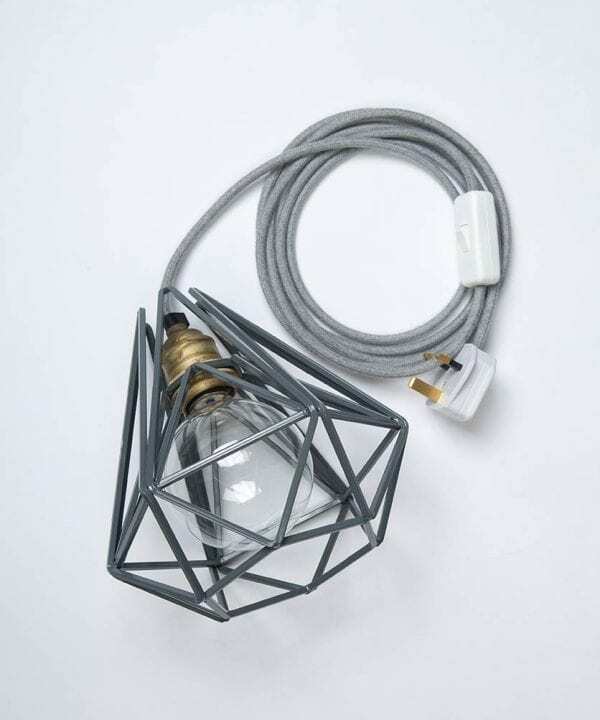 If subtle style is your thing then you can’t go far wrong with our beautiful Earl Grey pendant cage light. 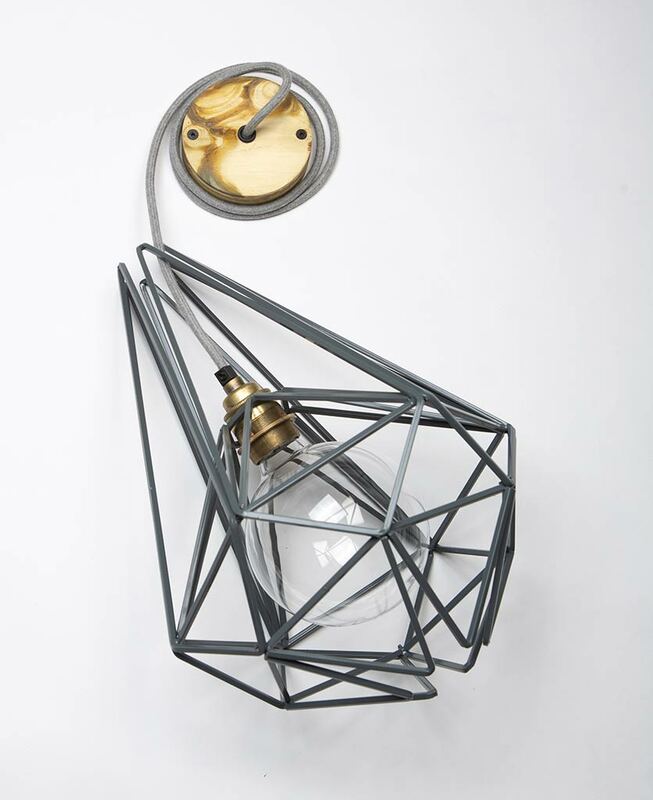 The combination of the soothing grey tones of the geometric cage and cord with the smoked gold ceiling rose makes it a real class act. 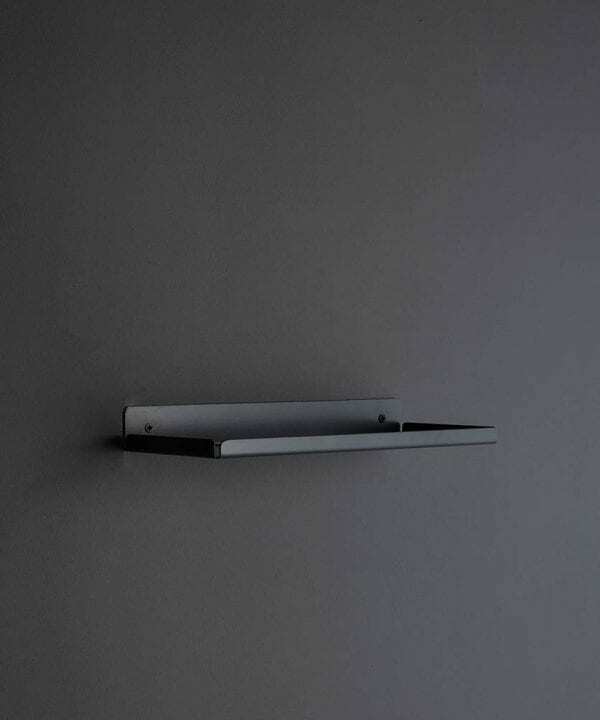 The Earl Grey loves to complement a room whilst quietly making its own statement. A bit like a silent assassin, but without the evilness! 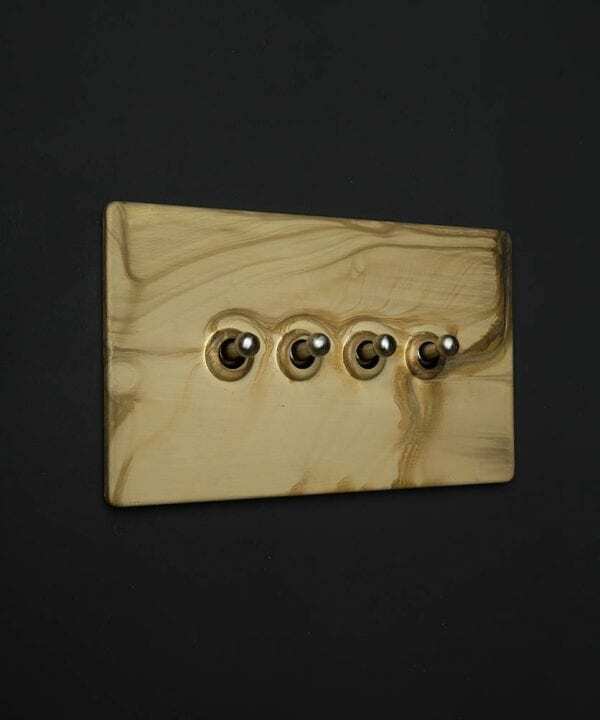 Hang this stunning light in your hallway and we guarantee it’ll give you a little giddy feeling every time you walk through your front door. 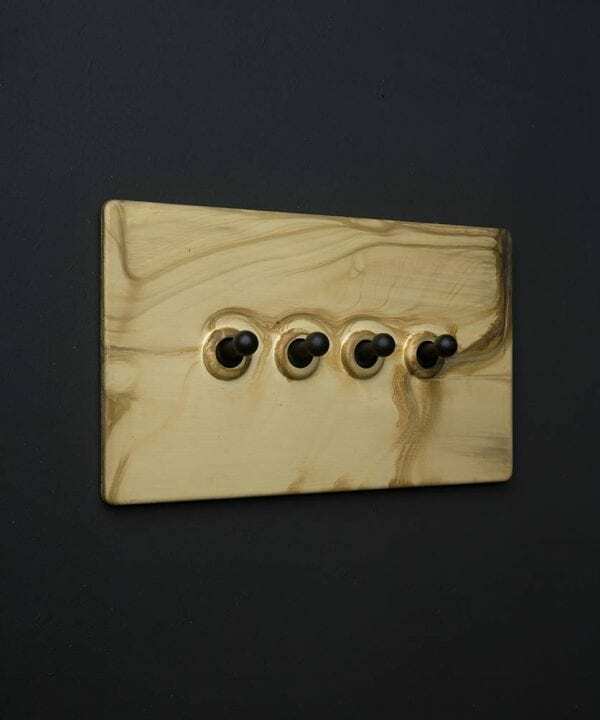 Turn it on with one of our gorgeous smoked gold switches and you’ll be literally skipping down the hallway every day. We really do believe that it’s the small things in life that bring the most pleasure! The Earl Grey really is an easy-going chap and will happily hang-out in pretty much any kind of interior from light and airy Scandi-style to modern minimalism, contemporary and loft-style, right through to more bohemian spaces with eclectic mixes of colours, patterns, and textures. 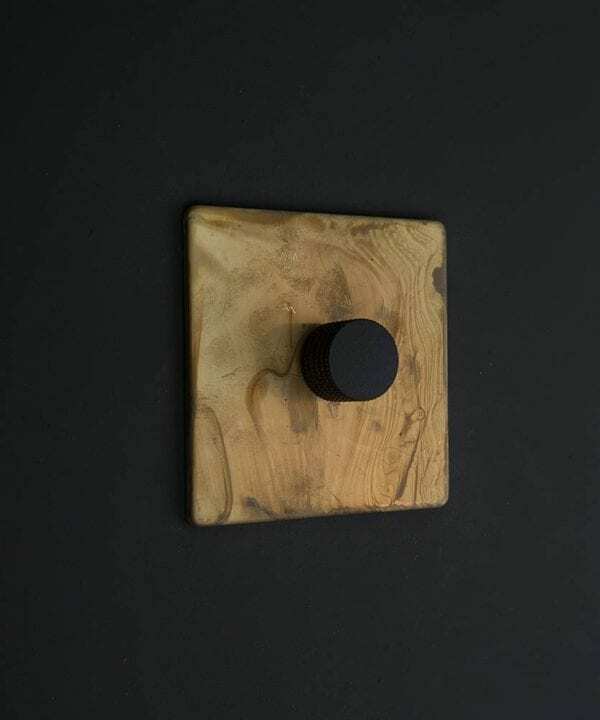 We think the rich jewel tones of our Marooned, Spruce Things Up and Blue Movie paints would provide a perfect backdrop if you like the moody Dark Nordic look, which is oh so now. 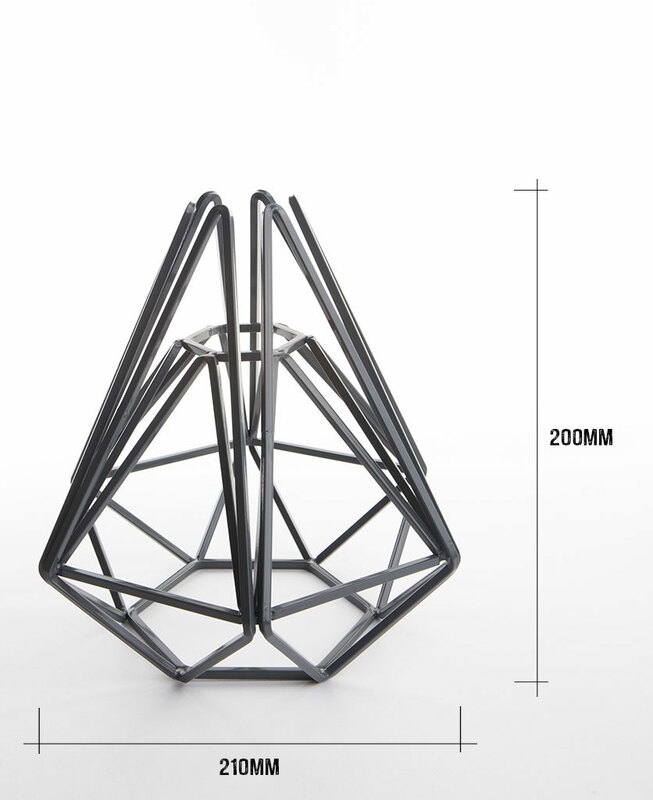 So how many of these fantastic geometric lights do I need, we hear you cry. Well, how long is a piece of string? 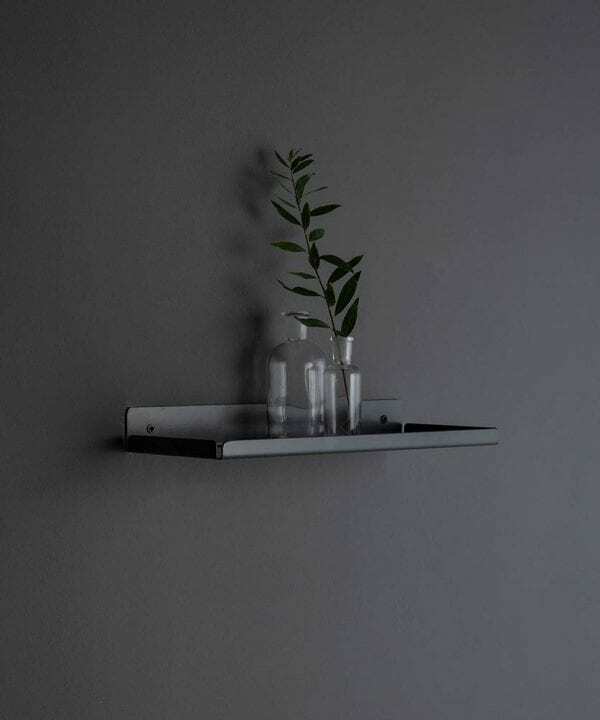 Hang him on his own, in a pair, or for a really stunning statement try hanging a cluster of three at different heights. Super-cool. 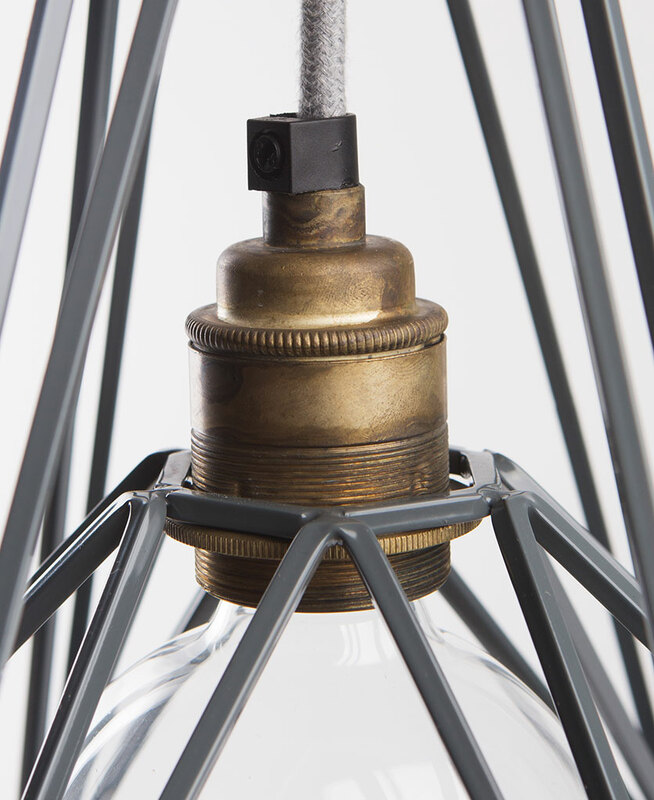 Each lamp is fully assembled with cage light shade, a smoked gold threaded E27 bulb holder, a 1m length of grey felt fabric cable, smoked gold ceiling rose and an XL globe hidden filament LED bulb in either clear (ambient) or frosted (brighter).